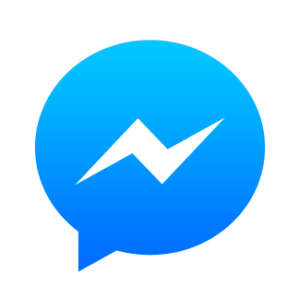 PayPal users selling their old Lego bricks can now create and send invoices within Facebook Messenger. To use the new feature, sellers open the extension tray within Messenger, select PayPal and create the invoice, with the item name, description, price and quantity. They then send it to the buyer, who can press the Pay with PayPal button and complete the transaction with PayPal One Touch.